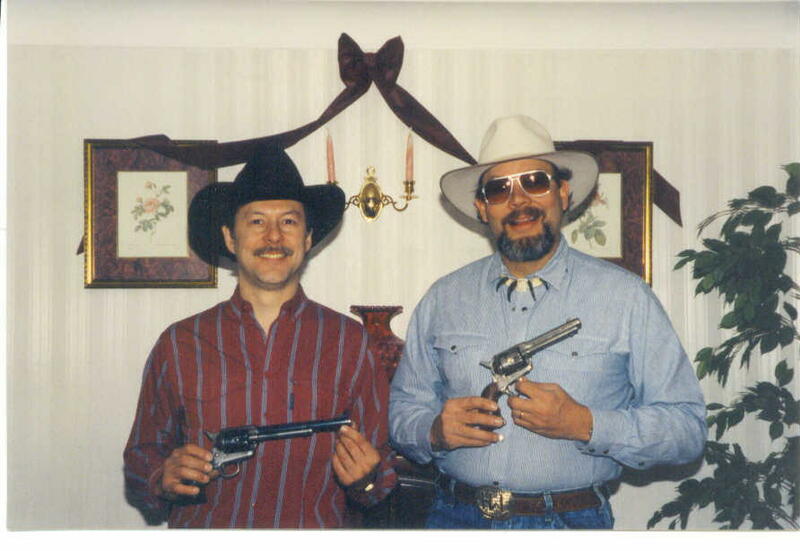 If you need repair or restoration on Colt Model 1877 Lightning's, or Colt Model 1878, 1889, and 1892 double actions, contact my brother Sal. He is an expert on them and his work has NO EQUAL. Contact Dave at 330-952-0031 for single action work, contact Sal at 440-526-7265 for double action work. Call us for shipping instructions, or Email us by using the buttons here on your left. Early restored Ainsworth Cavalry. Find more photos of restored Colts in the photo section on the button bar . This is our 28th year working full time on these fine old Colts, and it has been a pleasure serving all our loyal friends and customers. We are fully endorsed by Colt Mfg. and John Kopec as the most authentic Colt SAA restoration and repair shop in the USA. Our full restoration backlog is currently out over 22 months. We buy and trade fine antique Colt SAA's as well, especially black powder frame, early versions of U.S. military and civilian weapons. 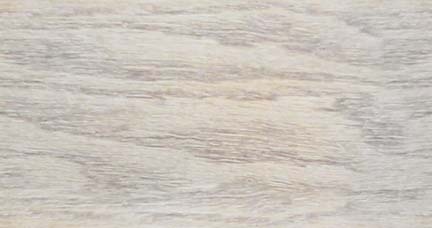 When you decide to part with one or the whole collection, we would love an opportunity do business with you. Please give us a call if you have for sale Single Action Colts, 1877 and 1878 DA colts made before 1898, Colt cartridge conversions, Colt parts or Sharps and Winchester rifles and items associated with these arms. Award winning OGCA 2005 J.P. Lower display "Best Theme, Most educational, and Judges choice"
Display, Denver, 2007 "Judges choice"
I will buy any and all J.P. Lower related items from all periods of his business. Call first as I pay the highest reasonable amounts for his items. CAUTION! 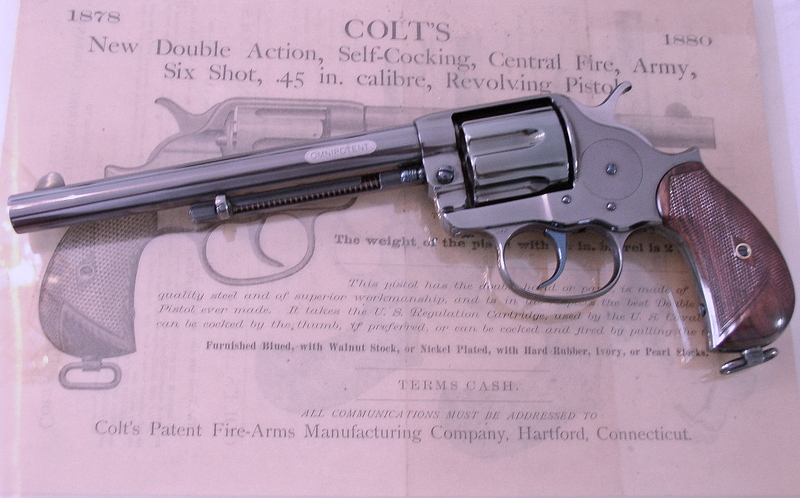 There many fake J.P. Lower stamped Colts, Winchesters, Sharps and others circulating in the market, INCLUDING KNIVES. Call me to discuss or send a close up of the mark for authentication. 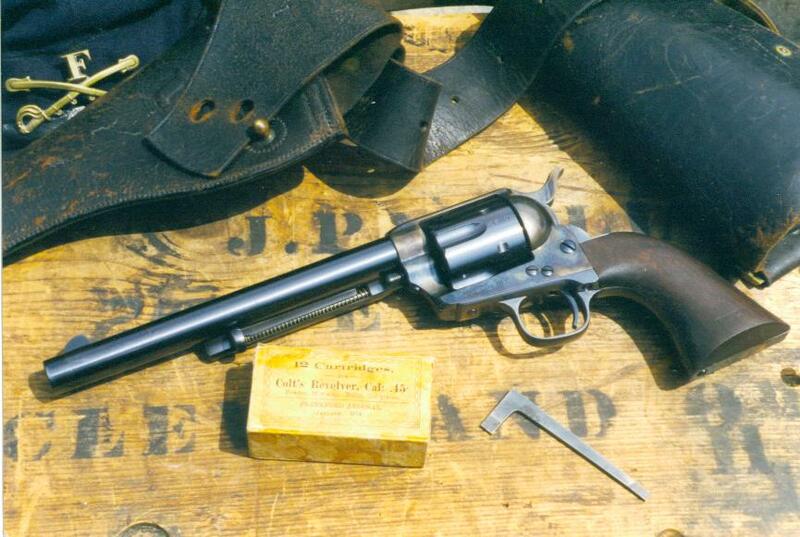 The Custer Colt prototype. Click the picture for an enlarged view.